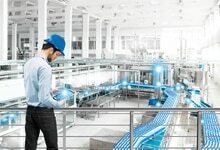 SICK offers a wide range of innovative, intelligent sensors with a variety of measuring technologies, such as triangulation, time-of-flight measurement, digital image processing or 3D laser triangulation. 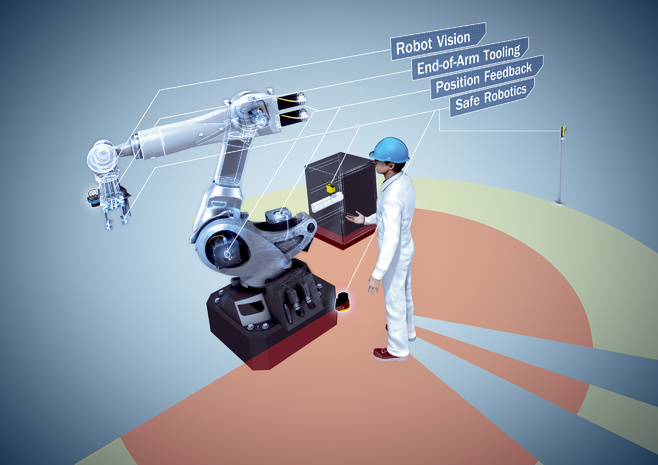 This wide range enables a high degree of flexibility for generating, preparing and transferring measured data and fulfills many different requirements for robot guidance. 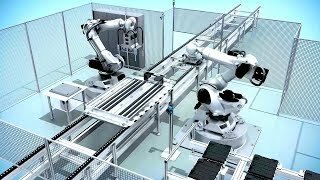 Together with the customer, SICK realizes universal safety concepts for robot cells in accordance with current standards. 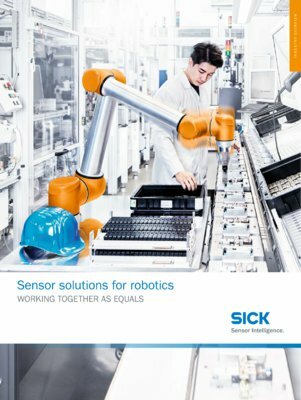 With its cross-sector know-how and sensor expertise, SICK is the ideal partner for robot applications.